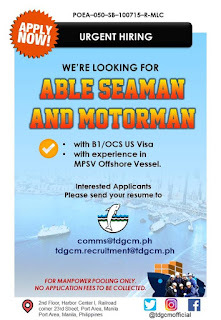 SEAMAN JOB INFO - TDG Crew Management updated November is here and we have more career openings for our very hard working and passionate Filipinos out there. 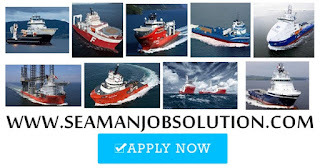 Start your career today and apply to us, your initiative and persistence will go a long way. 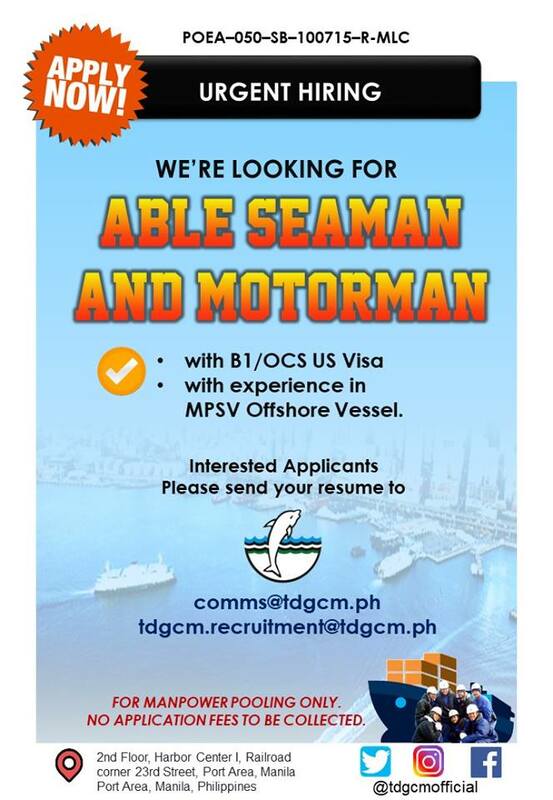 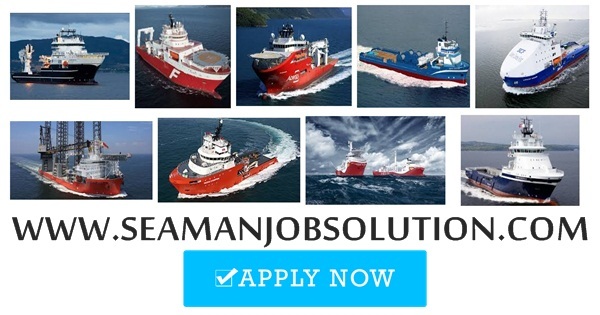 0 Response to "Able Seaman, Motorman For MPSV Offshore Vessel"